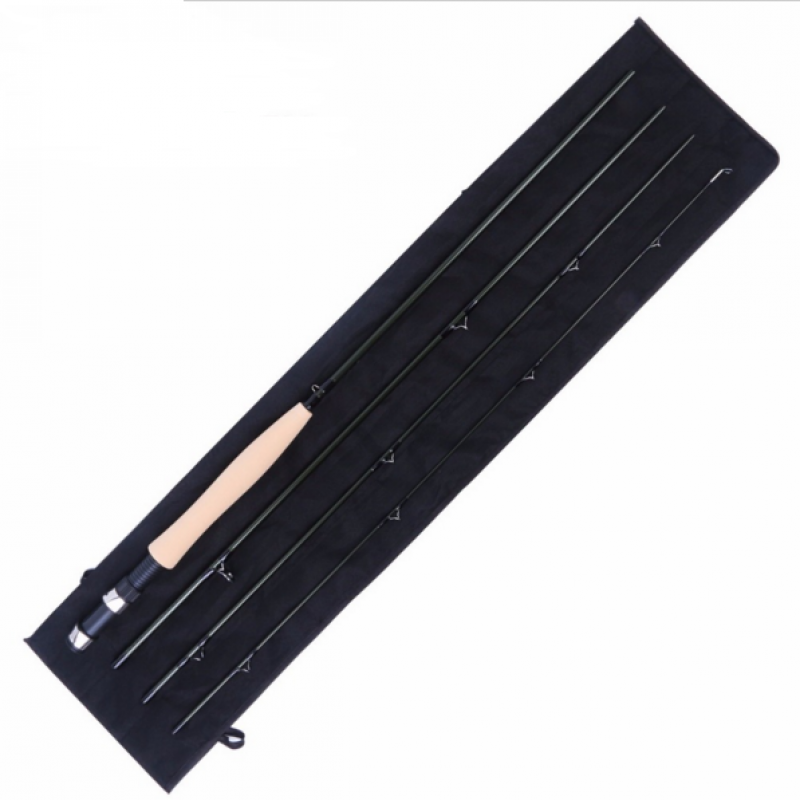 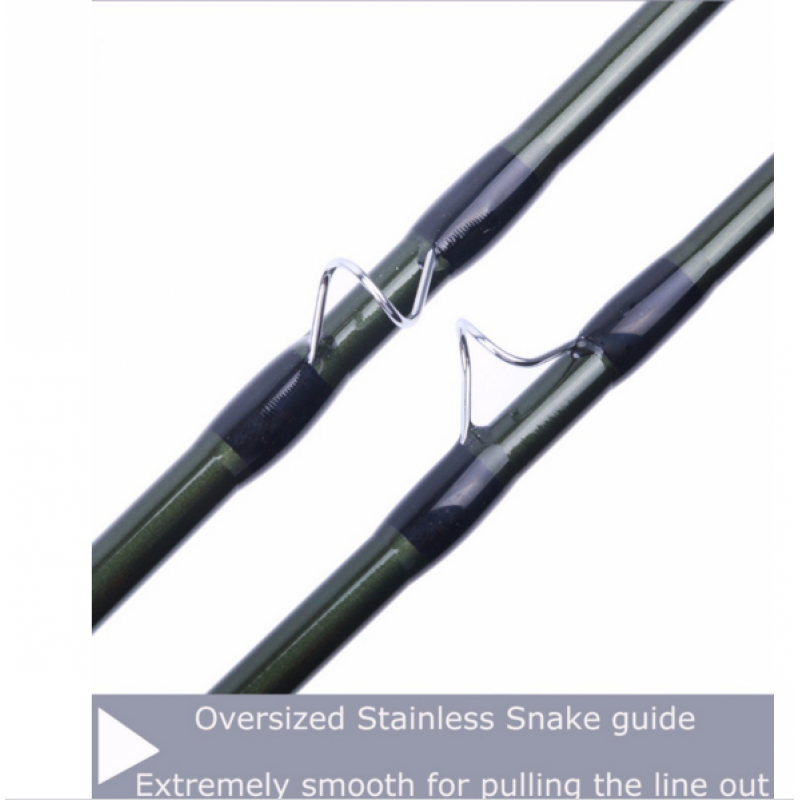 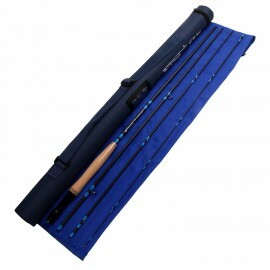 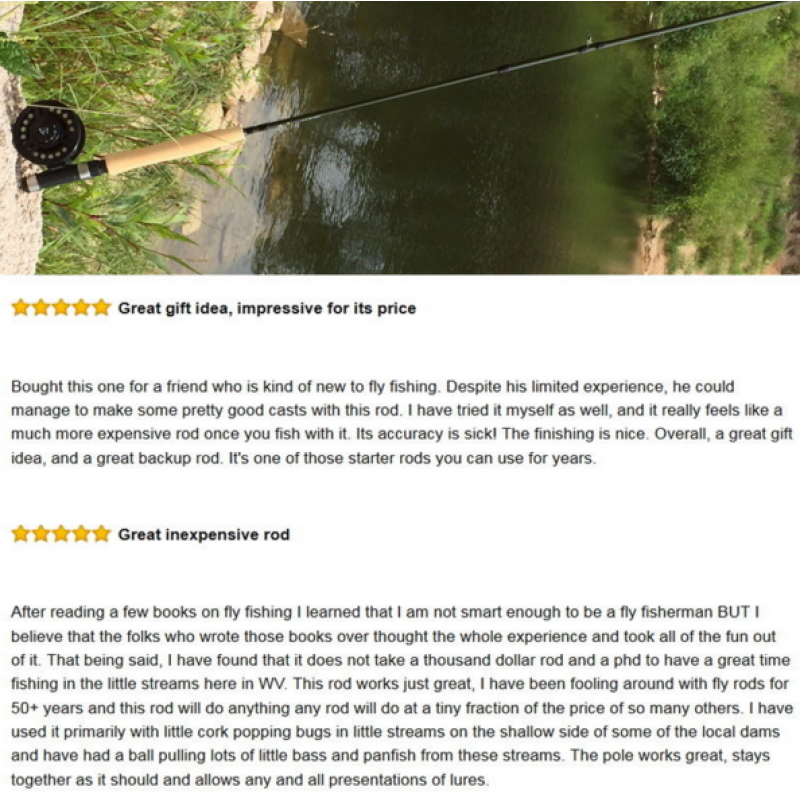 This rod is one of most favorite rod in this price.It is the perfect rod to grow your skills with . 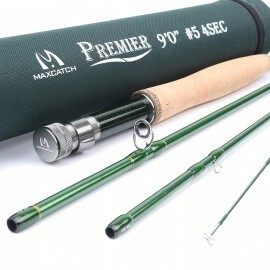 Built on matt green painted blanks with transparent green wraps. 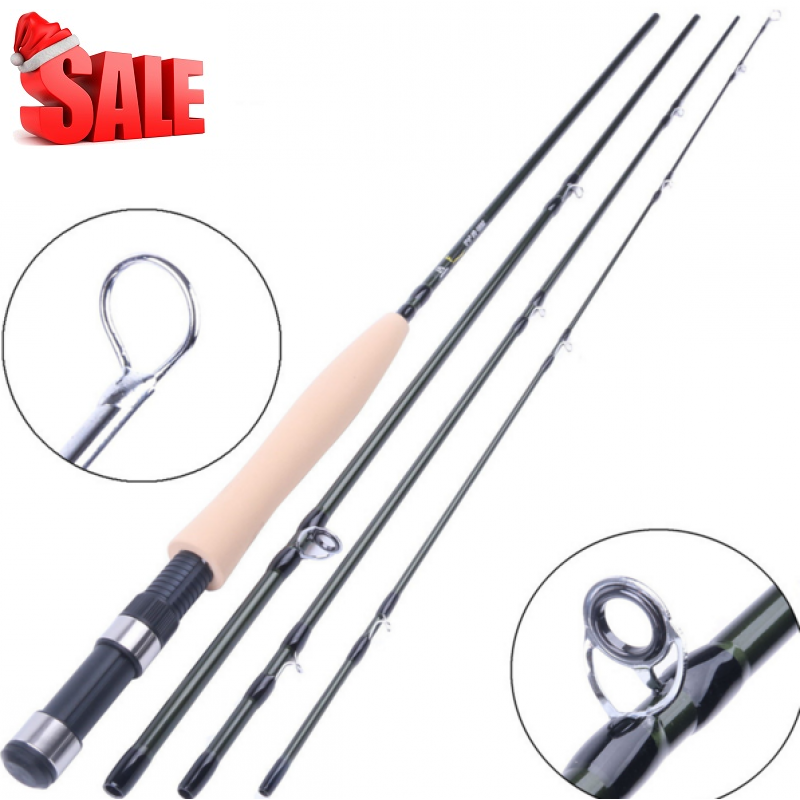 Cast with a powerful, medium-fast action with good accuracy. 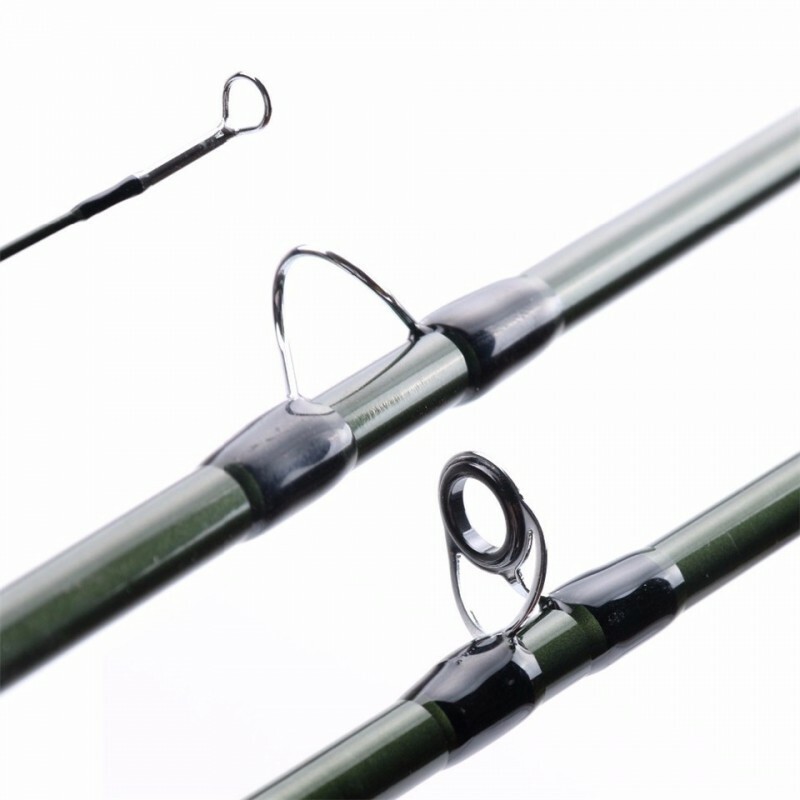 The blank rolled from IM6 graphite carbon fiber.